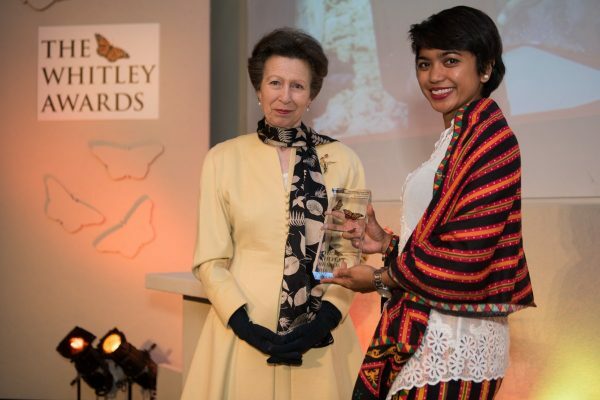 HAkA > Blog > News > Global Action Day: Make a difference! Global Action Day: Make a difference! Please support the RAN Global Call-In Day tomorrow! The vast, ancient landscape of the Leuser ecosystem supports some of the last populations of rare species like Sumatran tigers, orangutans, rhinos, elephants, clouded leopards and sun bears. With your help we will save it from being destroyed for Conflict Palm Oil. Every day bulldozers drive deeper and deeper in the last stands of rainforest in Indonesia and Malaysia. Why? To meet the ever growing demand for Conflict Palm Oil that is used in potato chips, crackers and snack foods made by companies including PepsiCo. The only thing standing in the way of PepsiCo doing the right thing and taking a leadership position on this urgent issue is the company’s refusal to act. On December 9th, Palm Oil Activists around the world are coming together and calling on their communities to make thousands of phone calls to PepsiCo offices all over the planet. For Europe, Latin America, Asia and Africa this website will direct you to the customer service phone number for your country or region: www.pepsico.com/Home/GlobalSites. The customer service number for each country can usually be found under the “contact us” button on the webpage. Let us know if you need help finding the right phone number for your country! Hello , my name is _____ from _____ and I’m calling you today regarding PepsiCo’s use of palm oil and products that are tied to rainforest destruction and human and labor rights violations. As a consumer, I don’t think it is acceptable for a company like PepsiCo to use palm oil that is tied to rainforest destruction and human and labor rights violations. We believe PepsiCo’s palm oil commitment has critical gaps that must be addressed immediately. 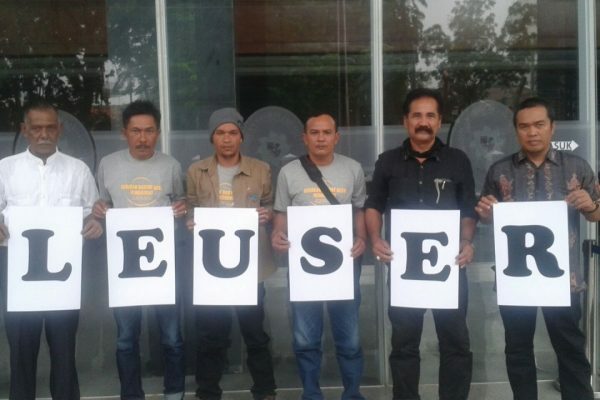 PepsiCo must take action to identify and eliminate suppliers who are destroying rainforest and violating human and labor rights violations, including in the Leuser Ecosystem. 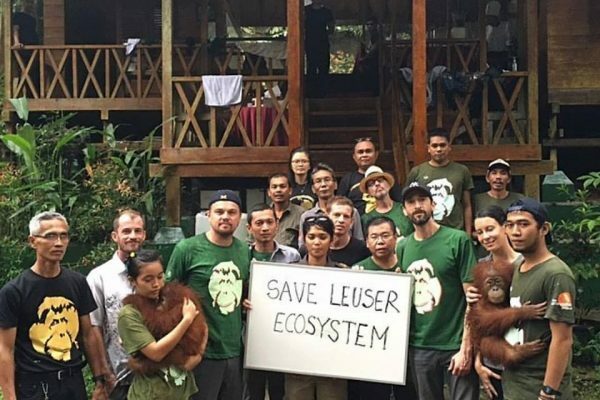 As a globally recognized brand with an immense international reach, PepsiCo must succeed in stopping the bulldozers and abuse in its supply chain and use its influence to protect the Leuser Ecosystem. Will PepsiCo step up and cut Conflict Palm Oil for good? Invite friends to this event. Share on Twitter. You could use the sample tweet below.